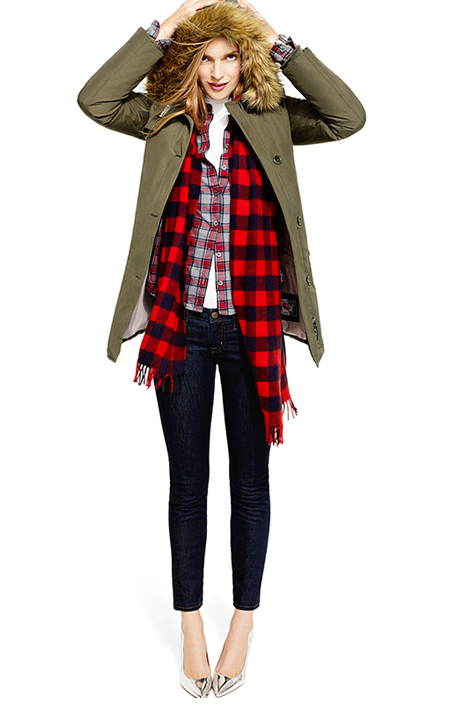 This rugged plaid + parka duo, with surprisingly shiny shoes… perfect for the holidays! An Angel of the North wool sweater coat, cause it's sooooo cold out! A shimmery dress for holiday parties. 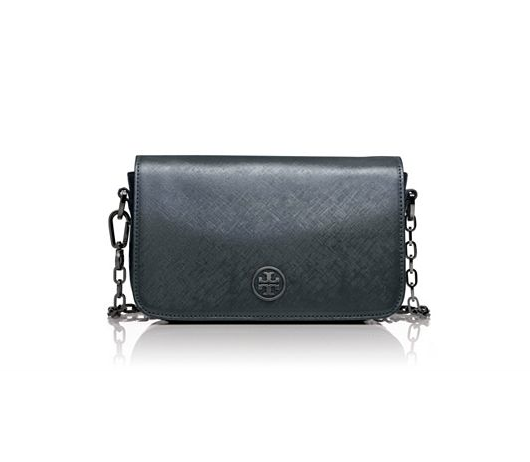 And a mini bag to go with it. A thick plaid ex-boyfriend shirt, paired with a short skirt. 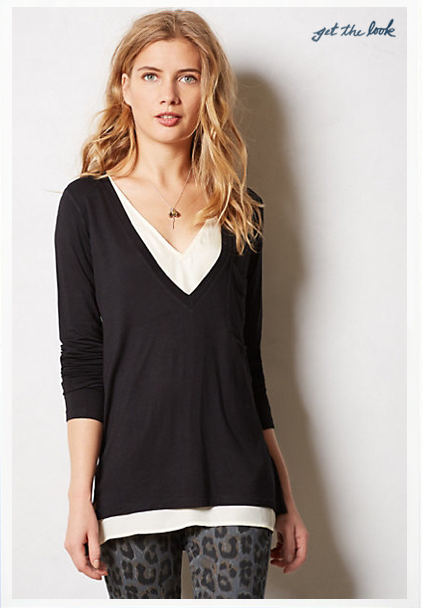 A slouchy layered v-neck, for lounging around and still looking chic. The perfect long-sleeve crewneck tee, in soft linen, for layering under everything. 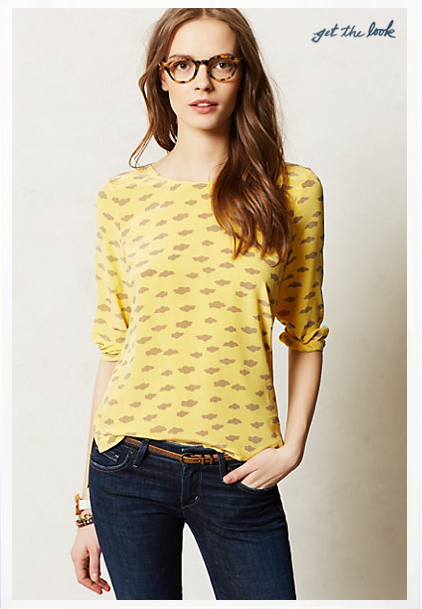 A fun & bright graphic top… for when you're tired of winter greys and need a pick me up.